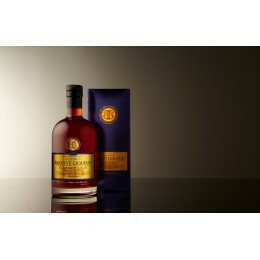 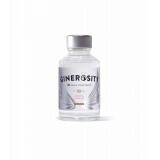 Listing is for our new 5cl Ginerosity miniature, perfect for events, gift bags and favours. Ginerosity is the world’s first social enterprise gin. We pour our profits into helping young adults access education, training and employment. 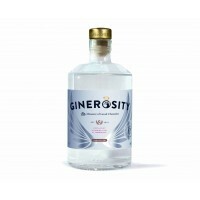 Ginerosity is a superb gin, full of character. 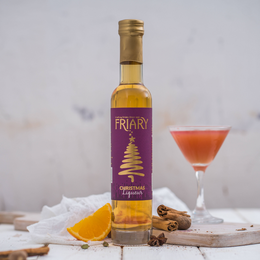 Mixing traditional botanicals with some more unusual ones, we have created a classic London dry gin with a gentle modern twist. 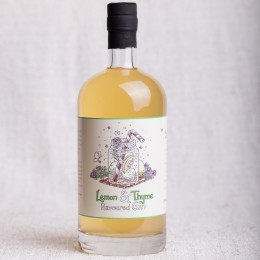 Beautifully balanced and deliciously complex, it is the perfect ethical gin! 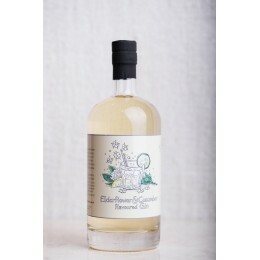 Distilled at the acclaimed Summerhall Distillery in Edinburgh, all our botanicals are ethically sourced. 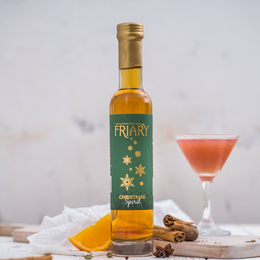 These include: juniper, lemon, lime, angelica, cardamom, heather, lemon myrtle, coriander, orange and cloves.